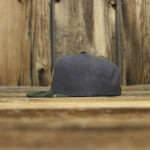 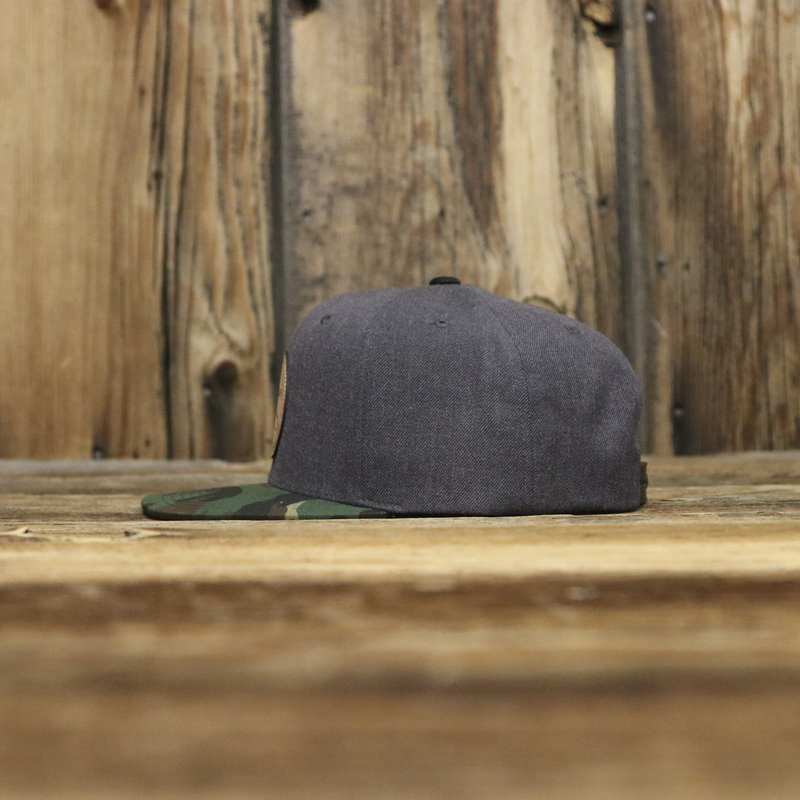 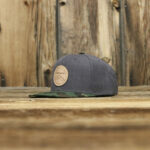 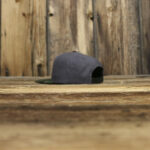 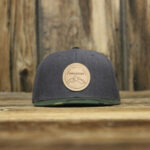 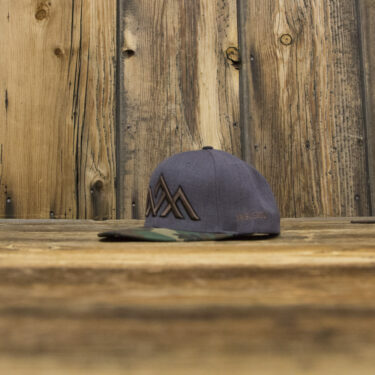 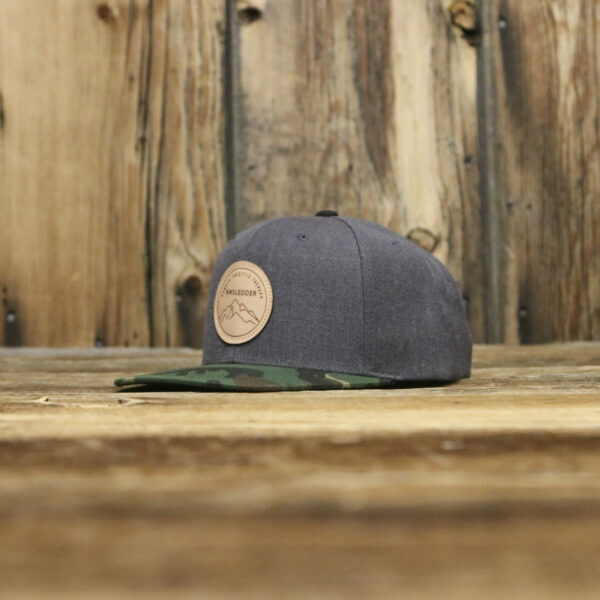 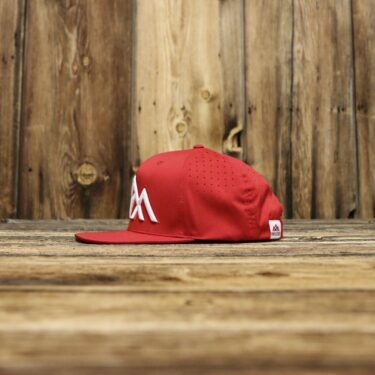 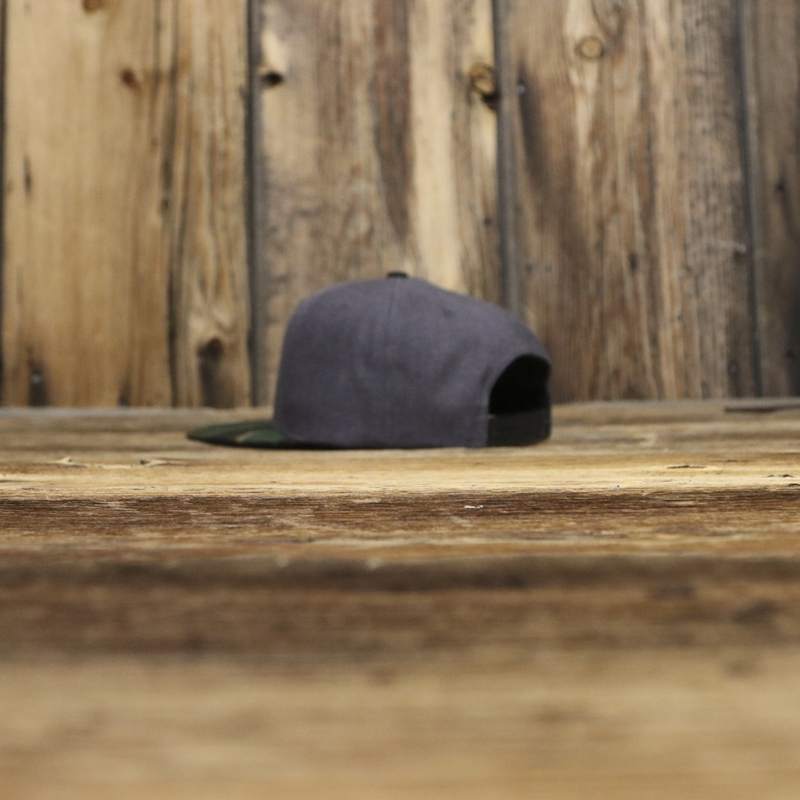 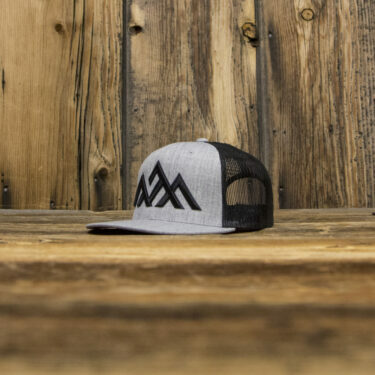 The Therapy, NWSledder snapback features camo, structured crown, flat bill with a heather charcoal snapback. 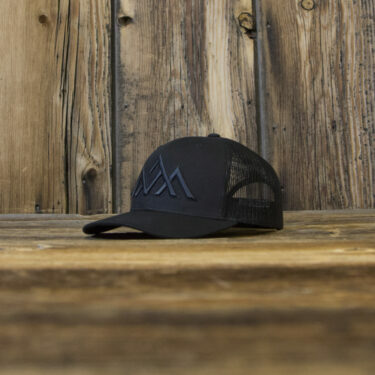 A leather applique patch with laser etched Powder Throttle Therapy logo. 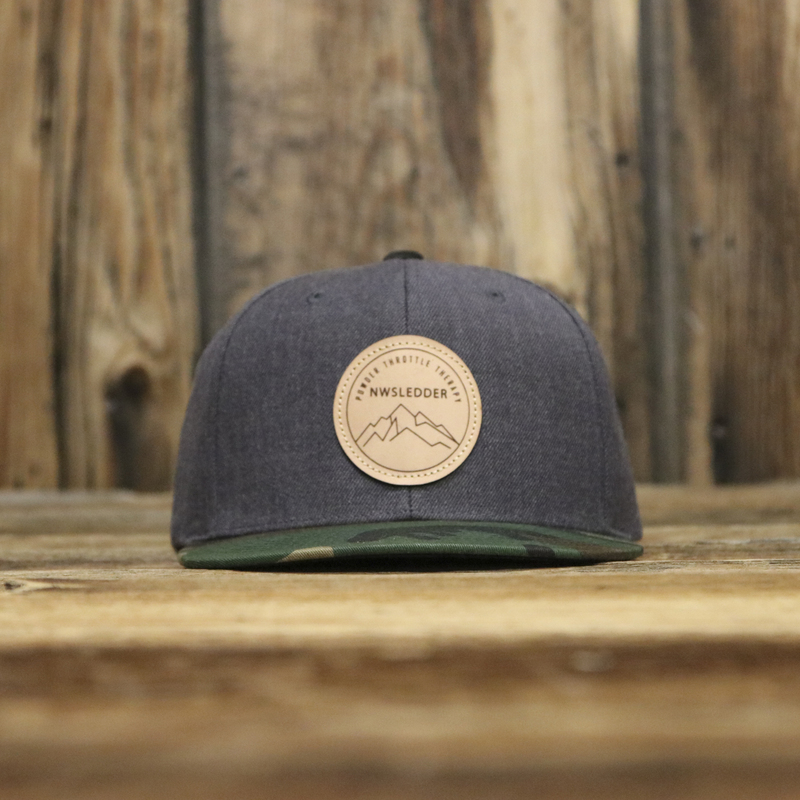 Features leather applique patch, will age with outdoor wear.